I was fortunate to see David Sedaris give a reading recently and one of the things he regularly does when he “performs” is highlight an author whose work he is enjoying. 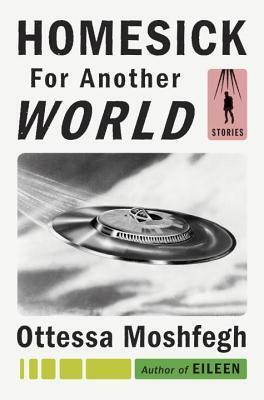 He did a spotlight on Homesick for Another World and the way he talked about it will undoubtedly lend itself to a boost in sales, especially for the audiobook (which he raved about). My reading of the stories was basically all dark, but Sedaris talked about the humor in the darkness and I honestly didn’t pick up on that while I was reading. When HE read a passage, however, you couldn’t help but laugh… I might need to revisit the stories with that type of reading in mind. 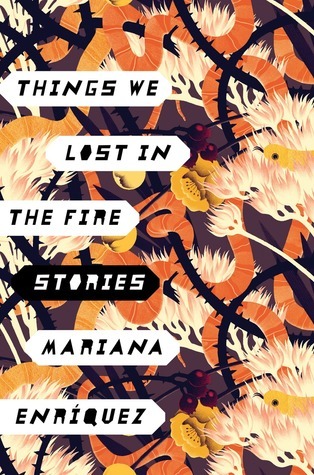 I wanted to give this collection of short stories a chance since so many praise Oyeyemi’s writing. There’s no question she’s a talented writer, but as with Boy, Snow, Bird, I came away feeling like I didn’t appreciate the book anywhere near as much as the critics did. Oyeyemi is young and she has an authentic voice in her writing, there is a dark, mystical quality to her work. 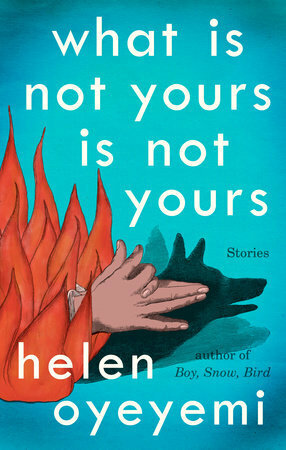 What is Not Yours is Not Years is comprised of nine stories, all of which feature a key or lock which loosely connects them. Rather than me attempting to characterize her work, I’ll point you to two reviews, one from the New York Times and the other from NPR. You’ll see, pretty quickly, that this book was clearly appreciated. I’m not saying I won’t read more of her work because I know that I will. 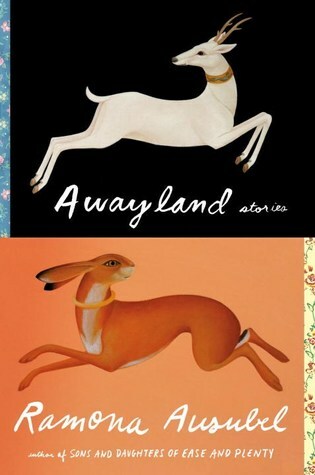 Her way with words keeps me wanting to explore her writing… I’ll probably turn to Mr. Fox next, one of the New York Times 100 Notable Books in 2011. If you haven’t read any Oyeyemi and you appreciate thoughtful, unique literary fiction I’d encourage you to pick up one of her books. Unsettling, dark terror; no conclusions. This was one of our Between the Covers book club titles and it was dark. This isn’t my typical read and it was hard for me to get through. Whenever I picked it up I wanted to keep reading but since my most of my reading time happens right before bed I had to keep setting this aside so I wouldn’t go to bed with too many dark thoughts floating around. Short stories you’ll reflect on. 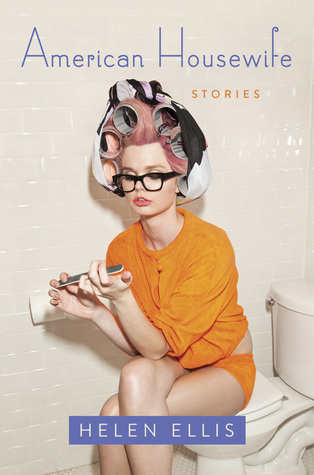 Dark, humorous tales of housewives.